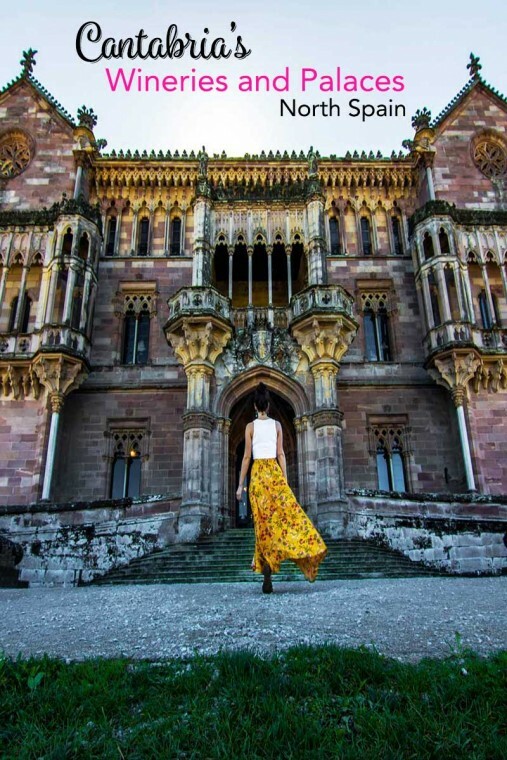 Northern Spain Itinerary: Things to do in Cantabria - Wine and Palaces! Out of all the things to do in Cantabria, I have to say, the wineries were certainly my favorite. Vino Blanco, or white wine, reigns in the Cantabrian region of northern Spain, and while this regularly red wine drinker isn’t the biggest fan of whites, she drank all the wine. 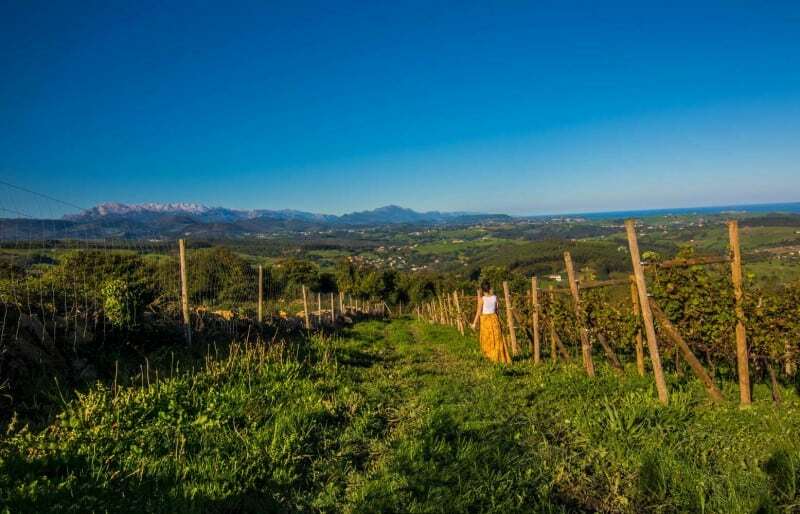 The weather, soil, and environment that North Spain fosters cultivates of some of the best grapes out there. The following wineries all have a little something about them that makes them special and you can tell! Again, I drank all the white wine on offer despite being a red wine loving lush (#noshame). 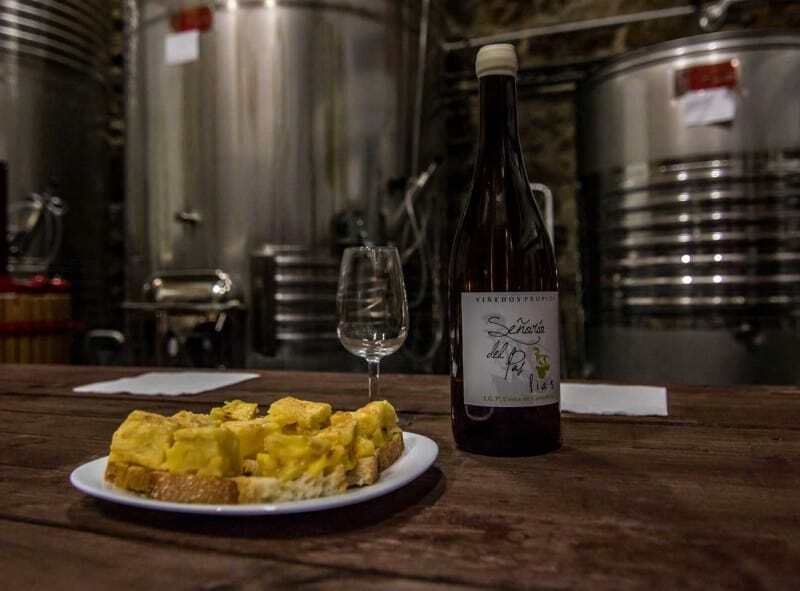 Albarinño is the main variety so if you’re looking for THE place to try it while on your northern Spain itinerary, Cantabria is the spot, and particularly these places below. The quality is something that they don’t mess with. Everyone takes this winemaking business seriously and they live and breath it. Trust me, you’ll be able to taste it. 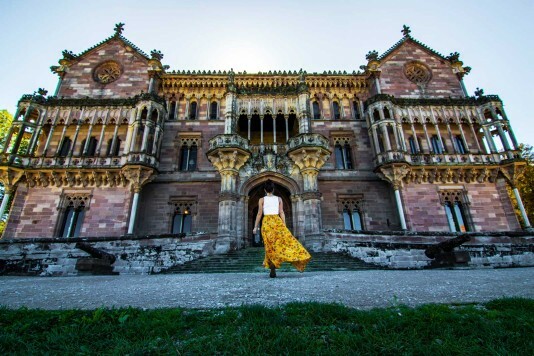 I’d suggest making a stop at one if not all of these spots to experience what Cantabria’s slice of Green Spain is all about and of course, should you be able to pull yourself away from the wine glass, there’s more than just vineyards to enjoy! Possibly the two cutest and sweetest brothers in all of Cantabria own and run this quaint winery. Thier Napa Valley inspired cabins are attractive as can be and set in the rolling green hills of the region. Seriously, THIS is Green Spain! The cabins are available for you to rent out for the weekend should you want to make your stay longer than a quick sip and leave. The region is known for their Albariño’s and this spot is no exception. A bit fruity and citrusy and often a tad sweet but not overdone. Their brut was great as well, and this is coming from a person who regularly isn’t too much of a sparkly drink person (I can be a picky drinker if you haven’t picked up on that yet)! Lastly, their Orujo, the toffee cream orujo, in particular, was so good! 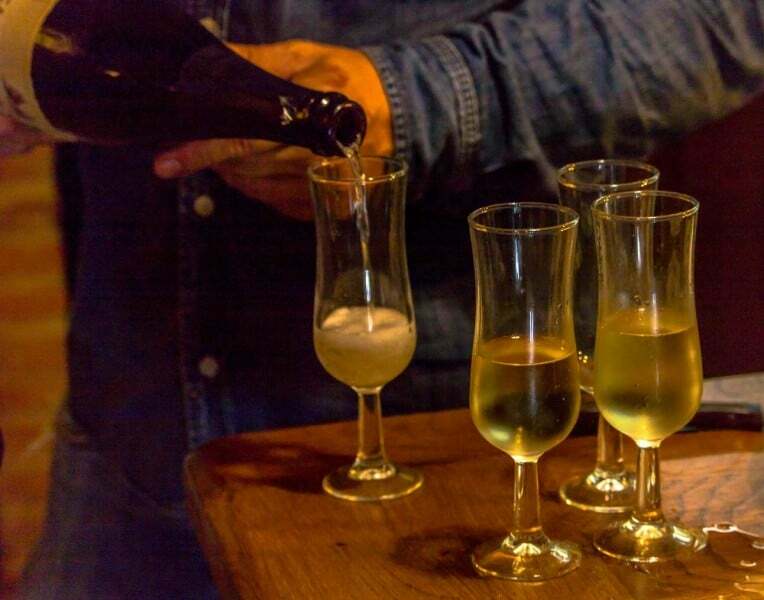 Orujo is made with the “leftovers” of the grape and it’s brandy-like. Aka- something I regularly dislike, so if I liked it, you should certainly try it! It was nice and smooth and not aggressive in flavor as I feel like these types of drinks usually are. 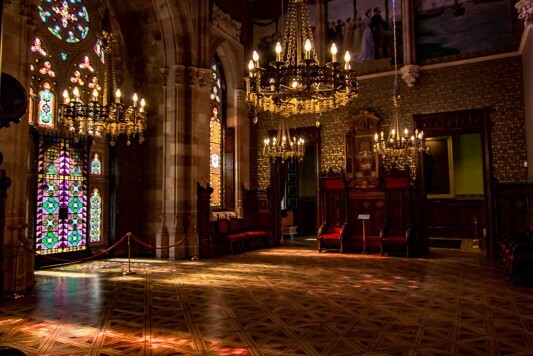 You can find out more info on visiting here. One of the smallest wineries I saw during my one week in Spain, was the Bodega Señoríodel Pas. We twisted and turned up the dirt roads to this rural winery, and arrived just as the sun said goodbye. The winery here offers my favorite mission of all time… to be natural. Pretty simple right? Why does anything else exist? We need more places focused on using what Mother Nature has given us and do away with the harmful chemicals. Which is exactly what they have done. This wine is perfected and placed on your palate without a drop of an unnatural substance. If that doesn’t sell you alone, I have no idea what will. You can find out more about them here. Hello, Green Spain! You’ll get exactly why this area bears that name once you set foot in their vineyard. This winery is run by family and friends who, out of the goodness of their heart (and love for wine), put this all together so they can make enough wine to drink themselves. Obviously, life goals are to produce more so the public can enjoy, but right now, the only the way to drink their wine is if you give them a visit. Their Albariño was top notch and they were all so lovely and chatty. You can hear, taste, and see the love they put into their wine. When I arrived, friends and family were gathered around a table busily pulling grapes and hand separating them into buckets. It doesn’t get any more dedicated than this. Are There Other Things to Do in Cantabria? What? Is drinking wine not good enough?! Just kidding, of course, there is. 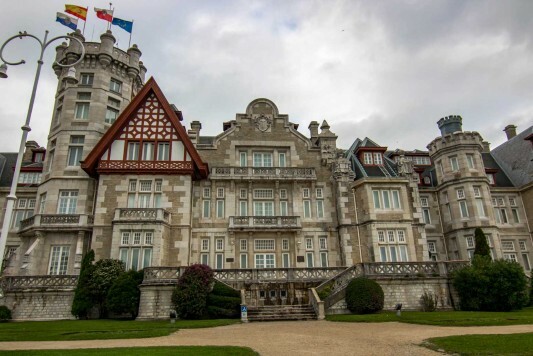 Santander Center will likely be a good place to base yourself for your Cantabrian adventures which hosts a beautiful bay and La Magdalena Palace which used to be a summer residence for the queen. It’s open for tours should you want to play prince/princess for the day but the outside is just as great as well. 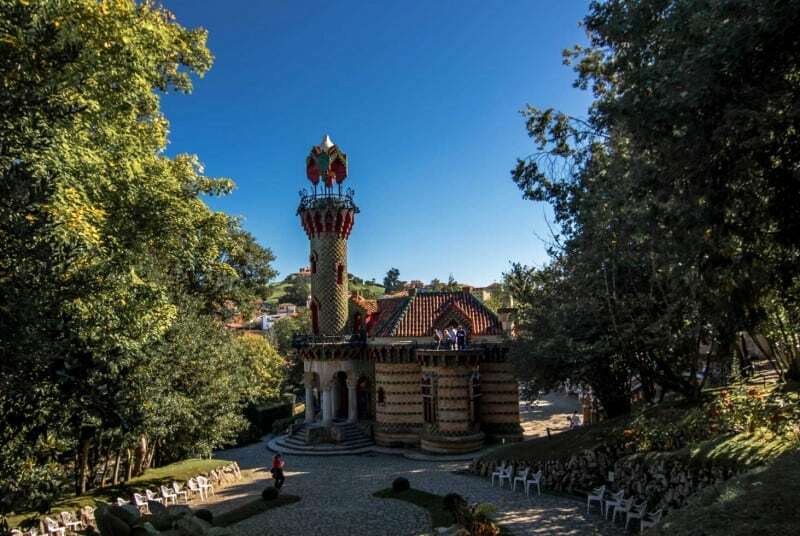 Around Santander Center are places like El Capricho de Gaudí which is a piece of work from Antonio Gaudi when he was in his thirties. If you’re a fan of Gaudi’s work, you’ve got to check this trippy house out! Adorned with sunflowers and vivid colors, it’s quite different from his work in Barcelona since this is one of his first pieces. Just behind Gaudi’s building is a grand palace called Palacio de Sobrellano, and grand it is! Especially from the outside. The symmetry and immensity had me gobsmacked. Santillana del Mar old town makes for a nice wander and if you’re into anthropology, there’s a paleolithic museum called Altamira with a replica of the Altamira Cave which showcases paintings from early human life. 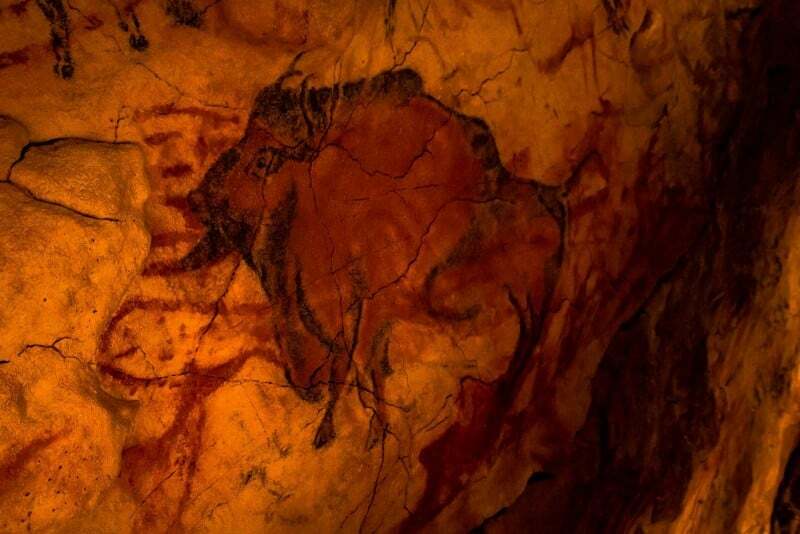 The museum has a replica so the original is not further damaged by humans. Here’s a map of some of the things I did in Cantabria. 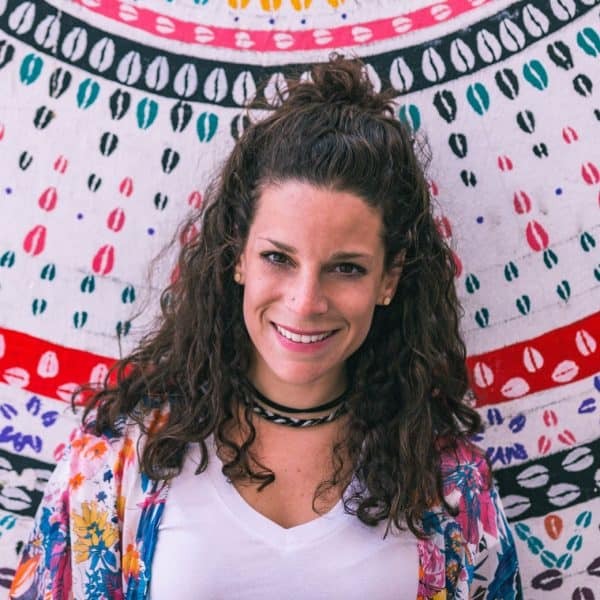 What do we think about Cantabria? 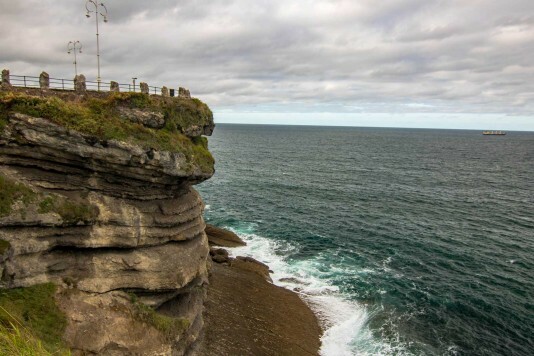 Would you like to visit this area on your northern Spain itinerary? This article is written in partnership with Spain Tourism Board and the local tourism board of Cantabria, and in cooperation with The Travel Mob, for the #InGreenSpain campaign. As always, all opinions are my own and it will always be that way.